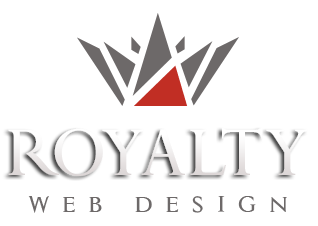 Royalty has created the presentation website for the famous AZUR company. 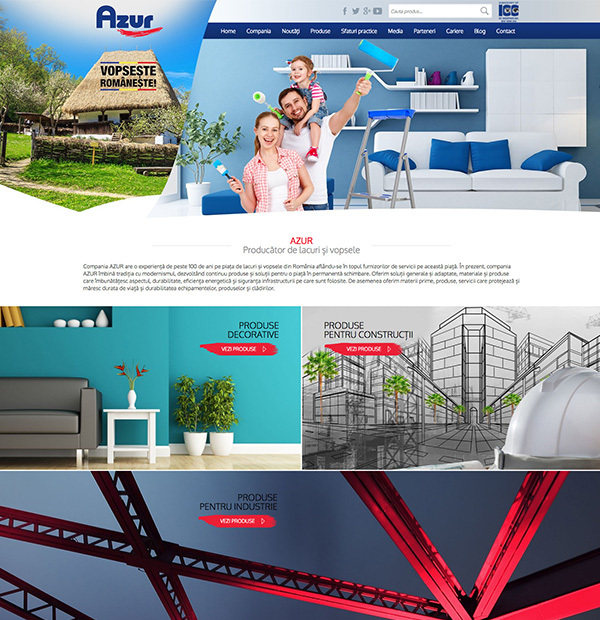 AZUR has over 100 years of experience in the paint and varnish market in Romania and is among the top service providers on this market. At present, AZUR combines tradition with modernity, continuously developing products and solutions for a constantly changing market.